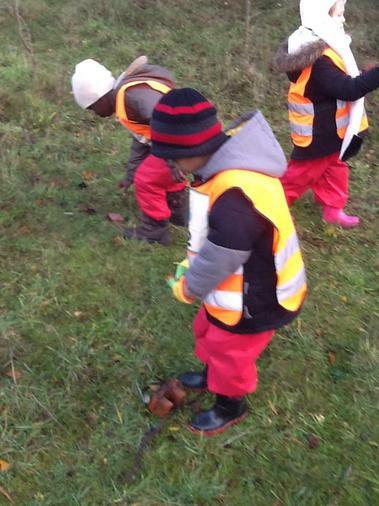 Upper Foundation visited the wash lands today! 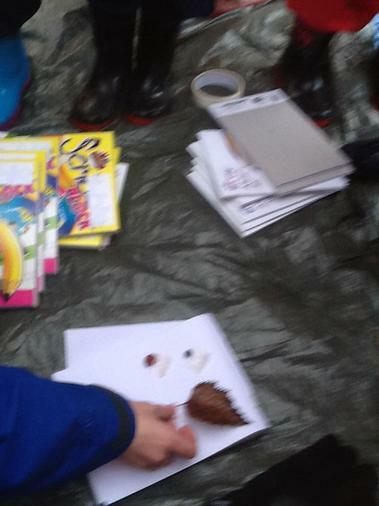 The children were explorers and investigators-they collected natural materials from the environment and made a collage in their scrapbook. 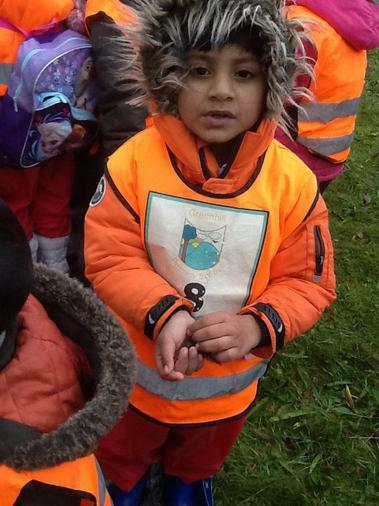 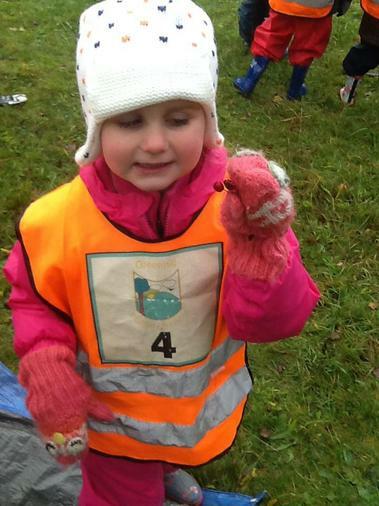 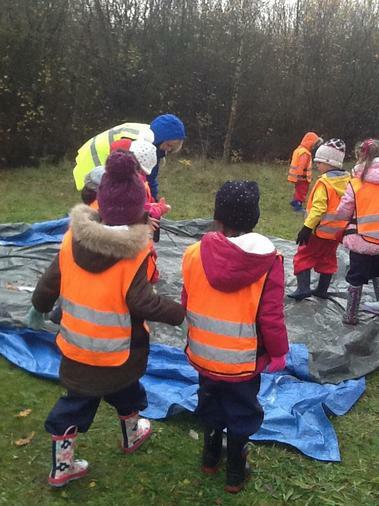 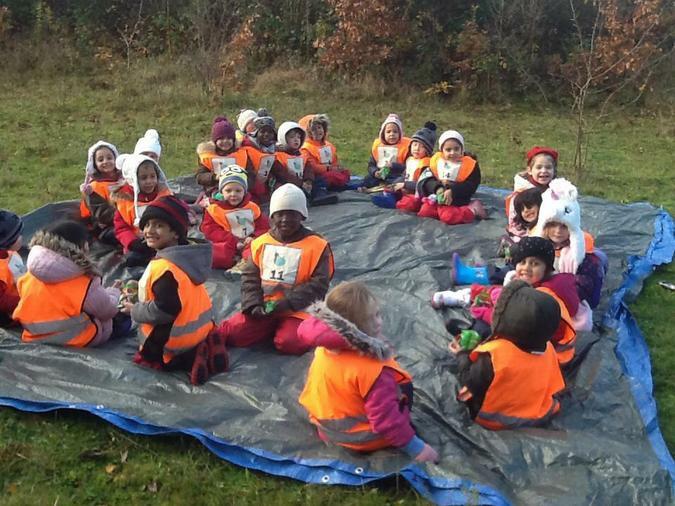 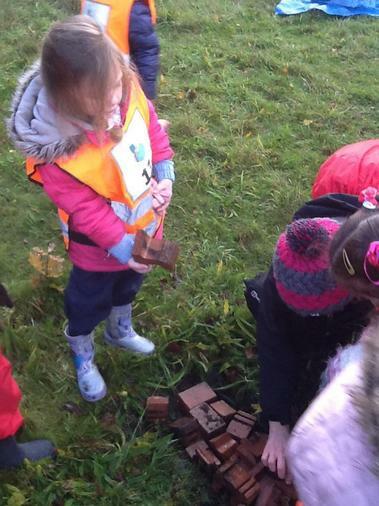 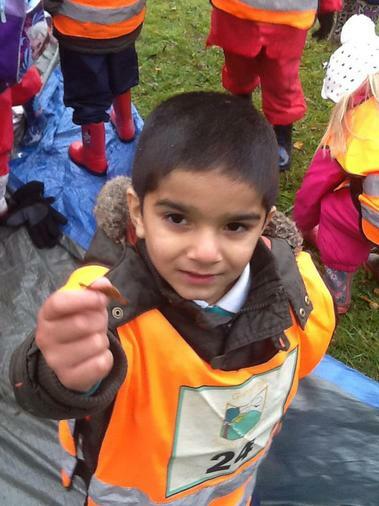 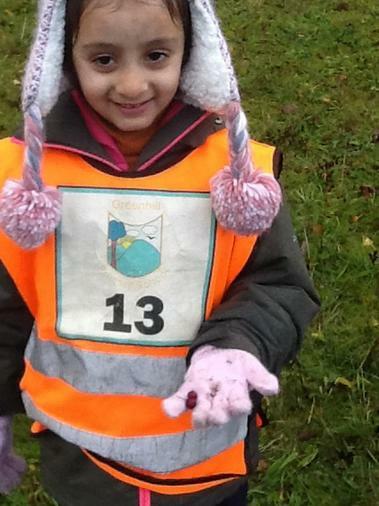 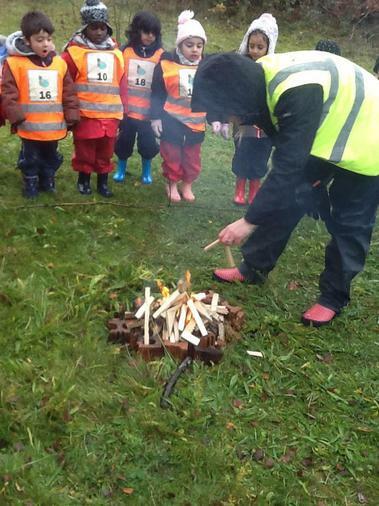 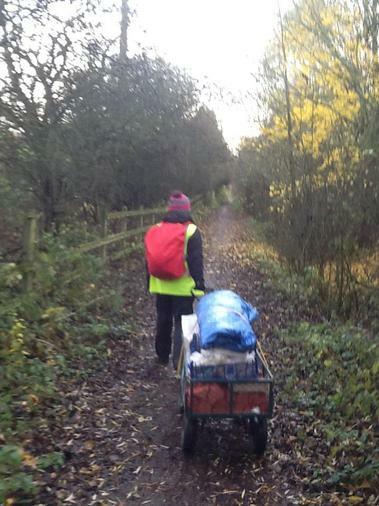 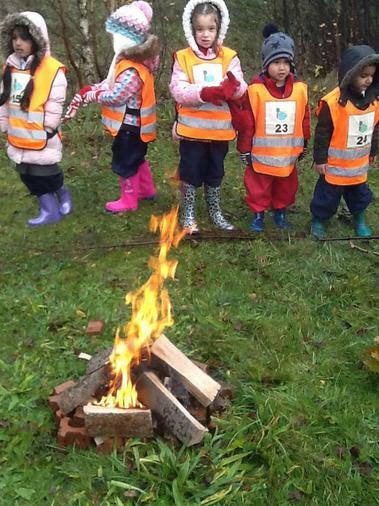 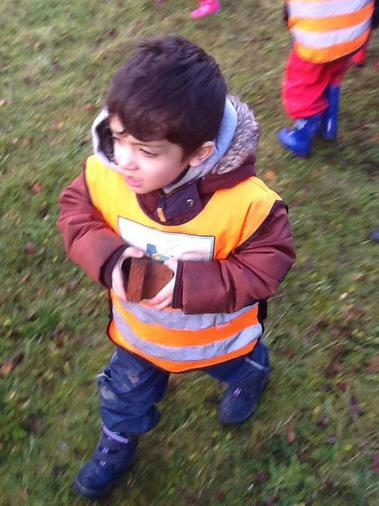 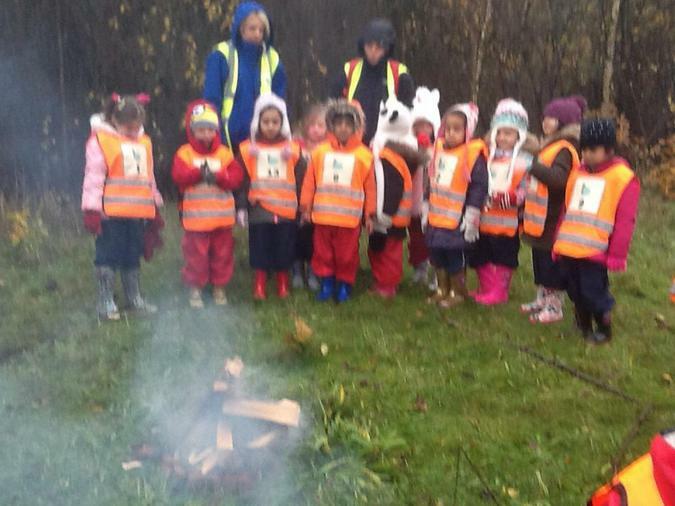 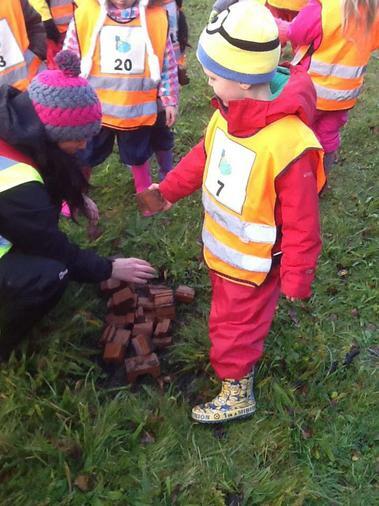 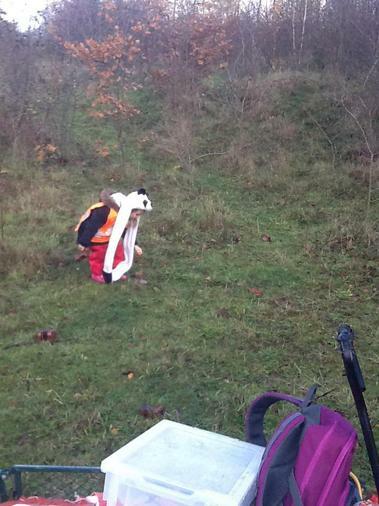 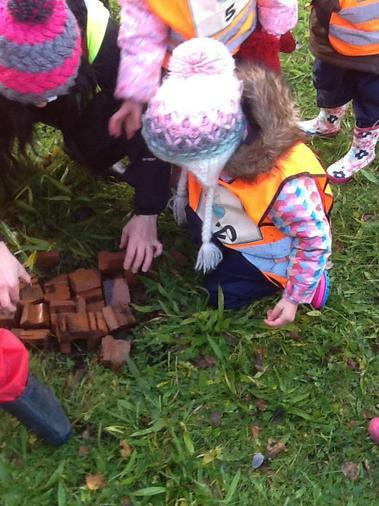 The children helped to find resources suitable to make a fire with which helped us to keep warm! 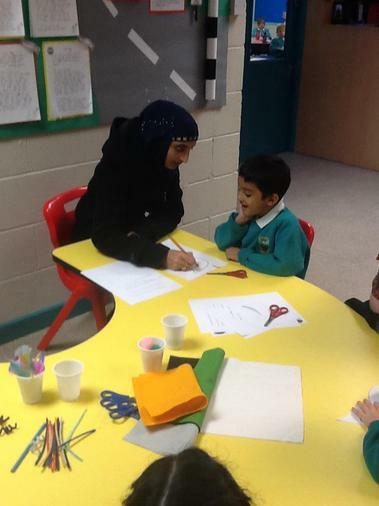 Our maths focus this week has been measuring, using standard and non-standard units of measure. 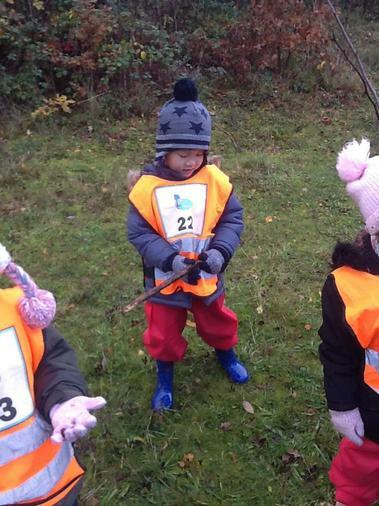 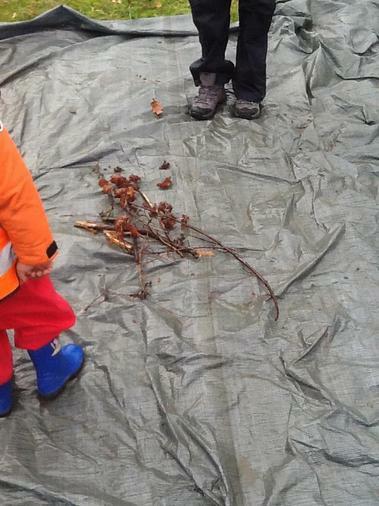 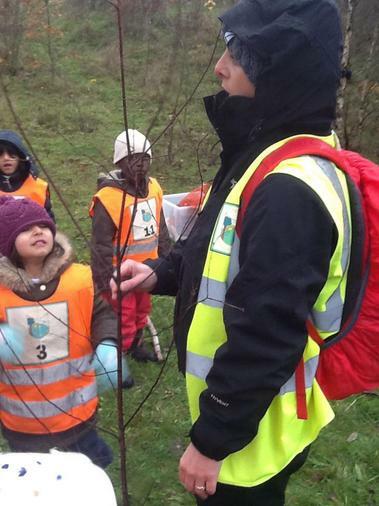 The children collected sticks and leaves to measure how tall they were. 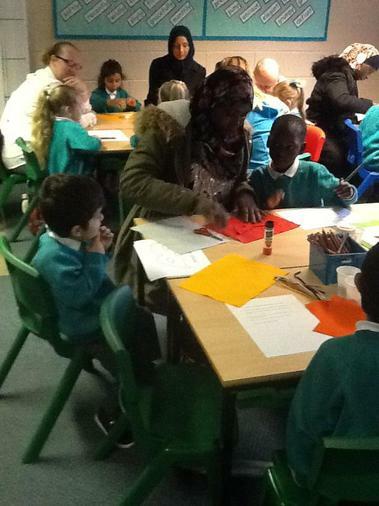 Our trip out today will inform their future learning as next week we will be writing a recount from today's visit. 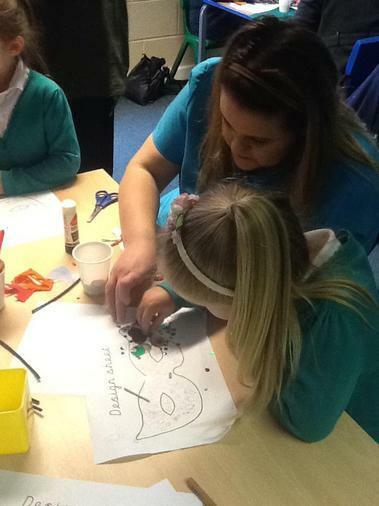 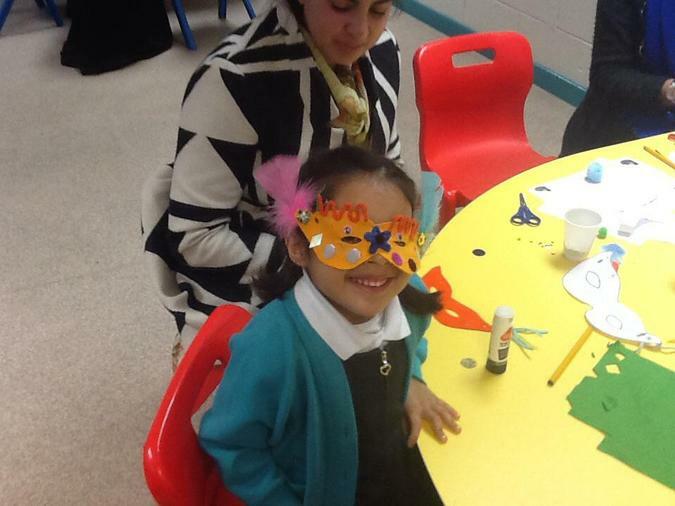 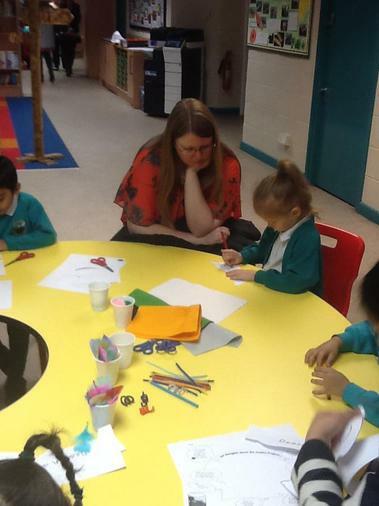 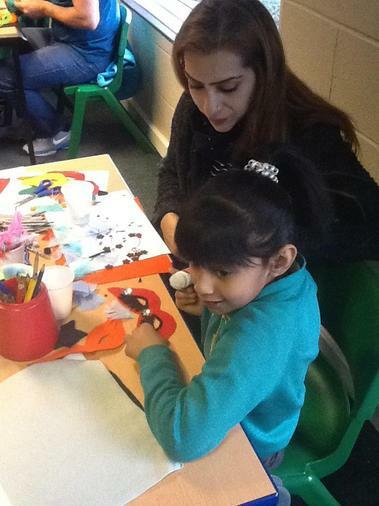 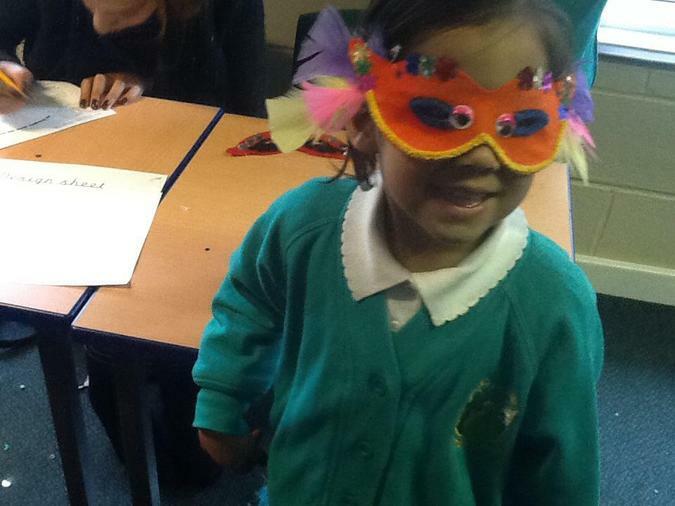 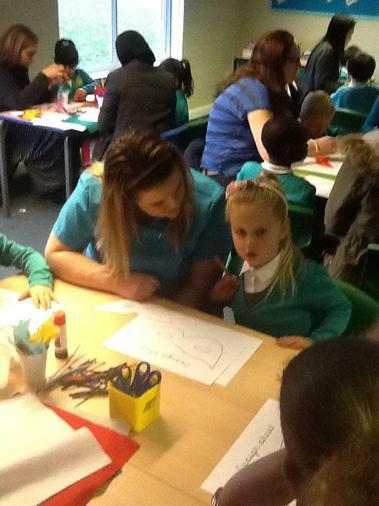 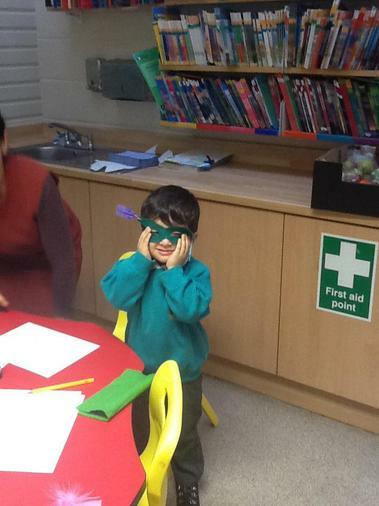 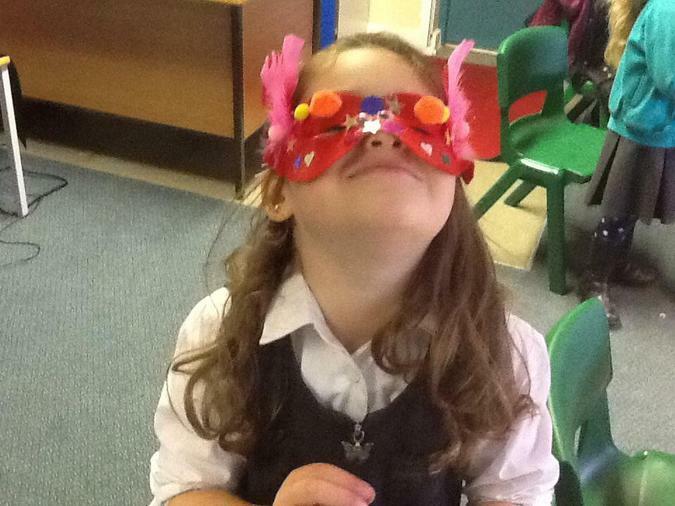 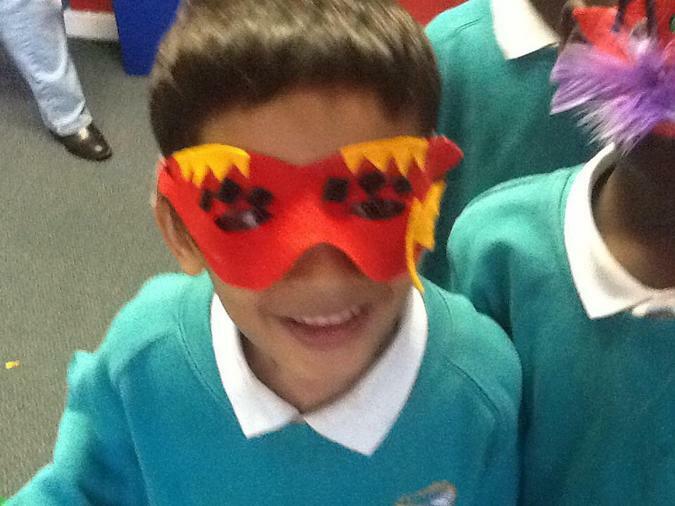 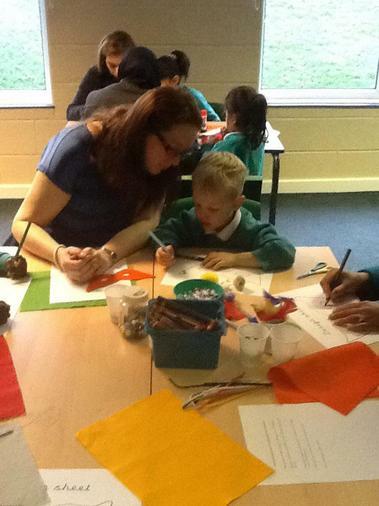 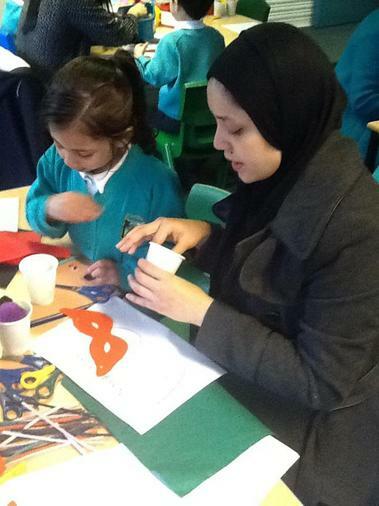 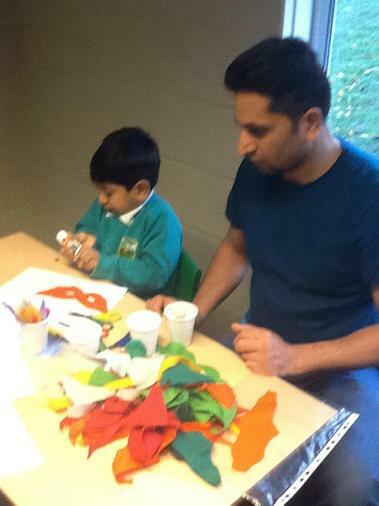 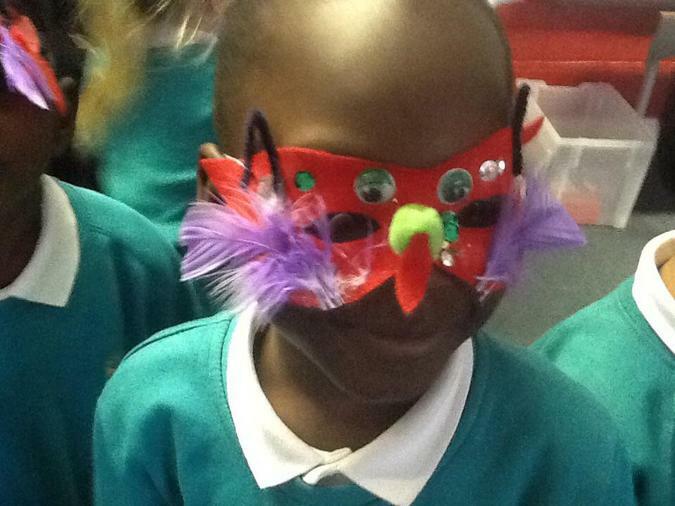 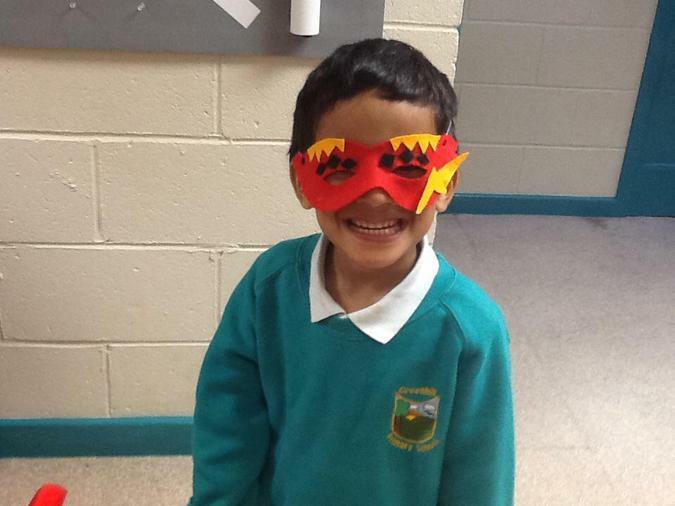 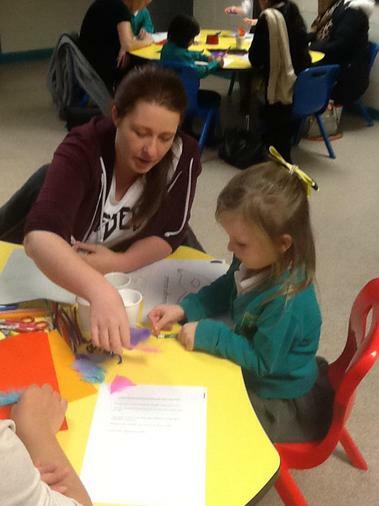 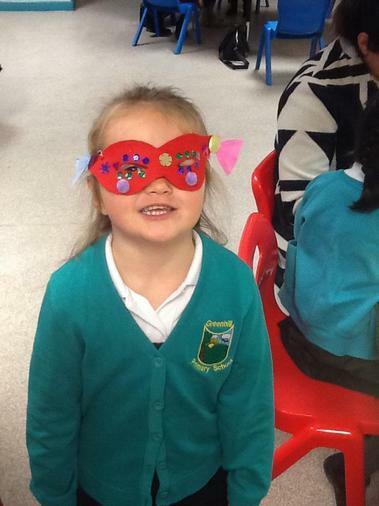 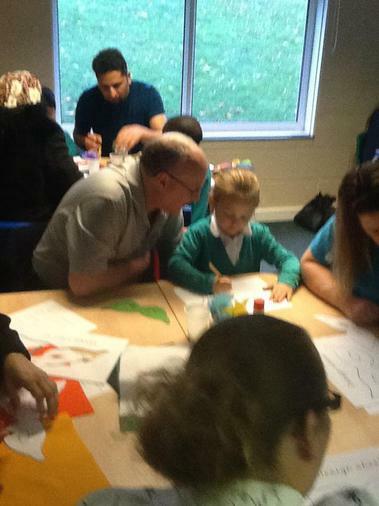 Thank you to all who came, the children had a brilliant time designing and making their fantasy masks. 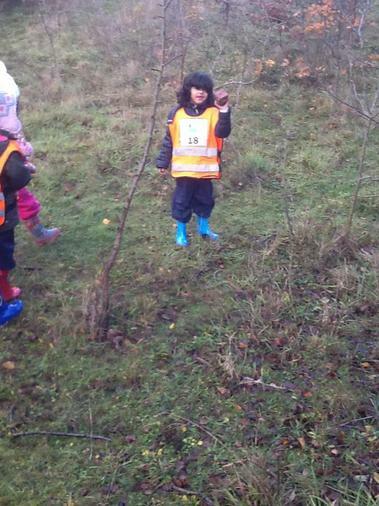 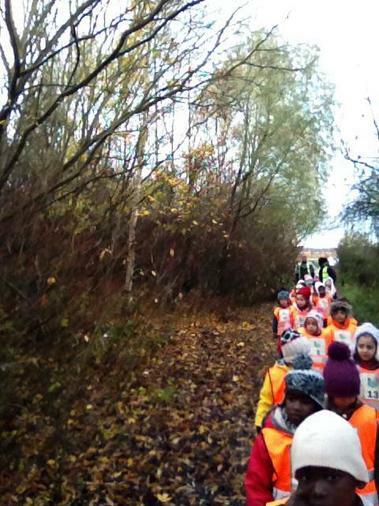 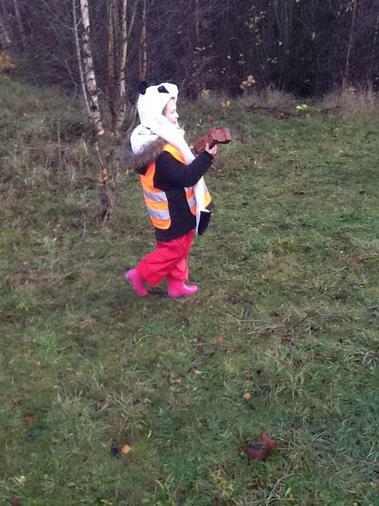 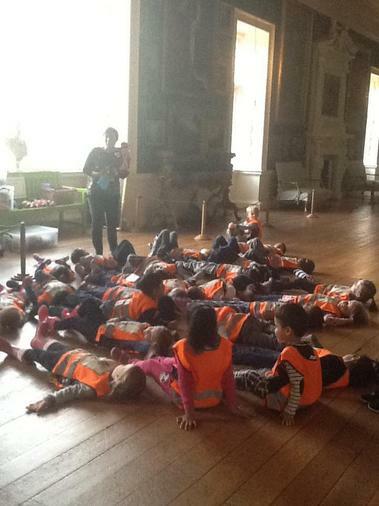 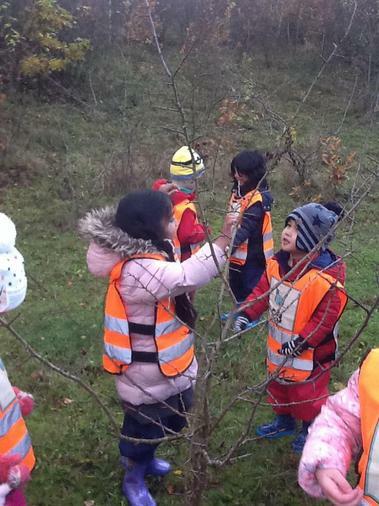 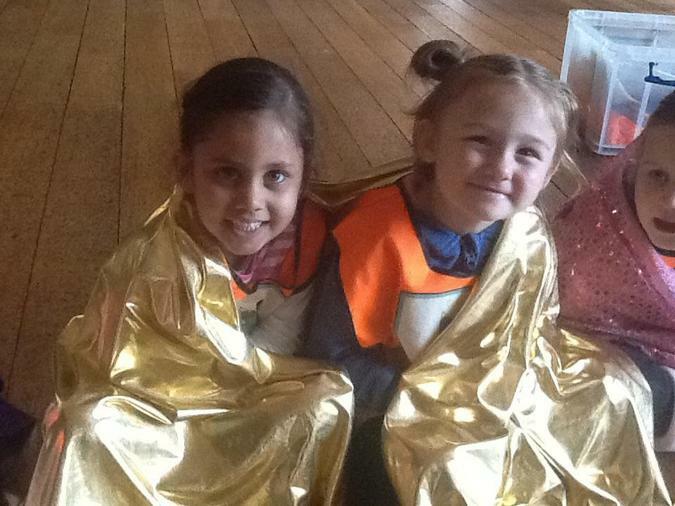 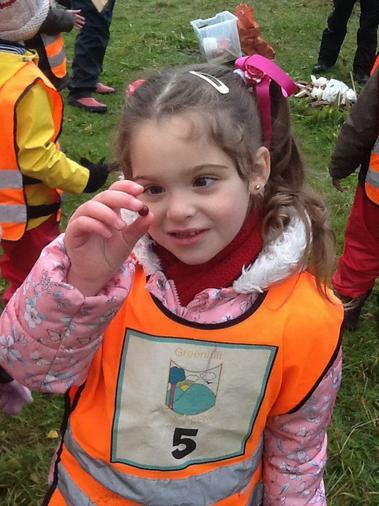 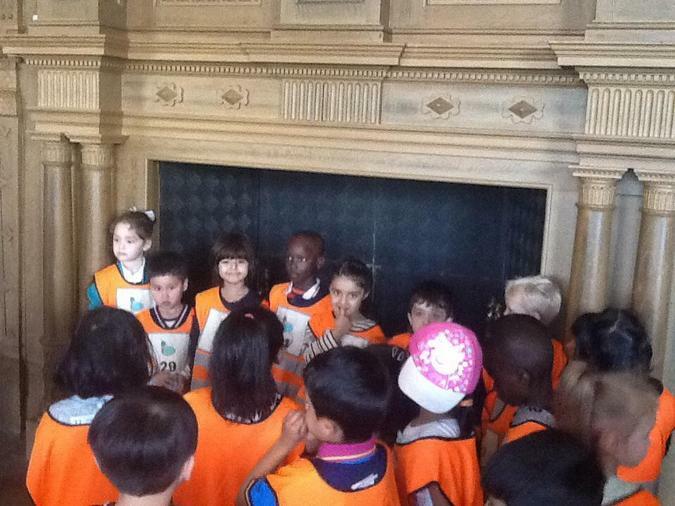 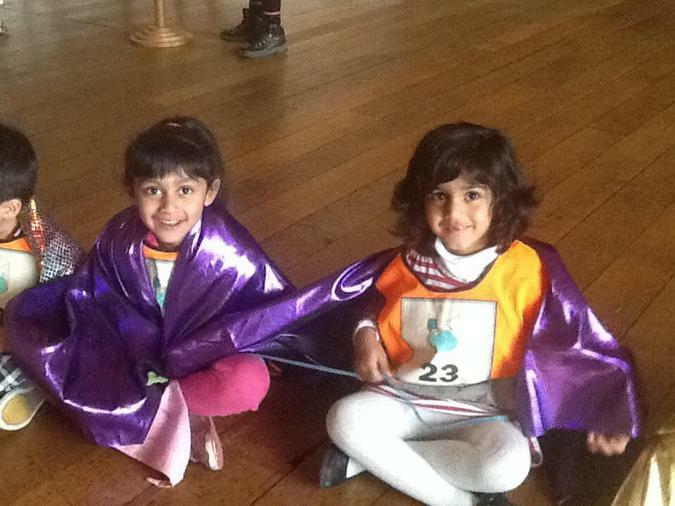 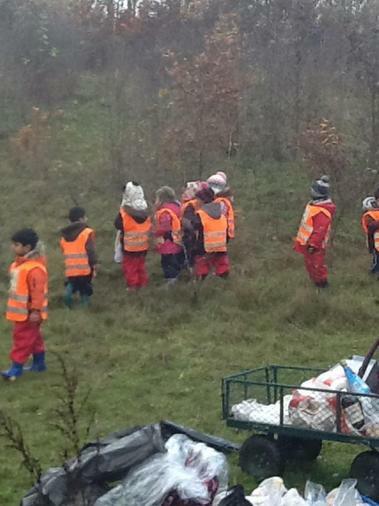 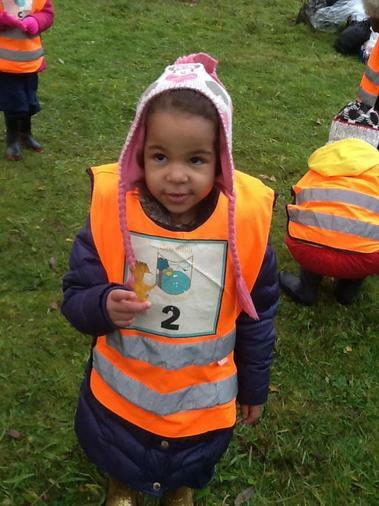 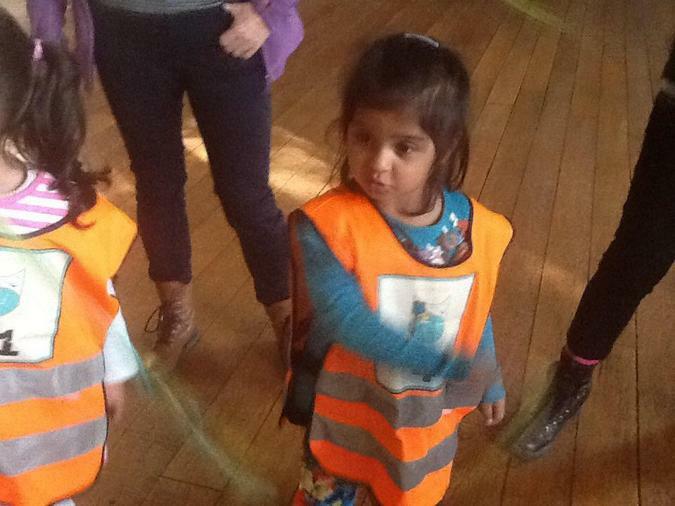 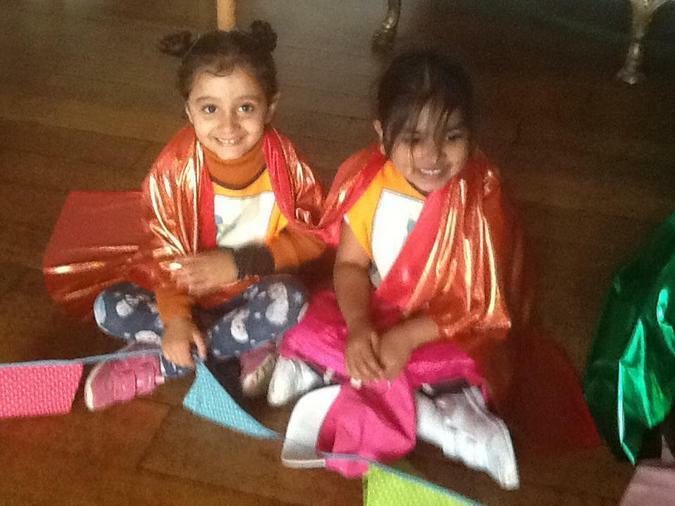 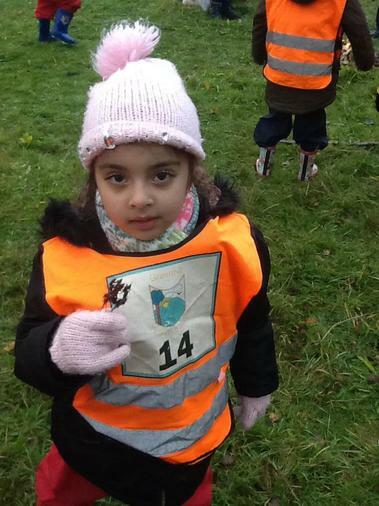 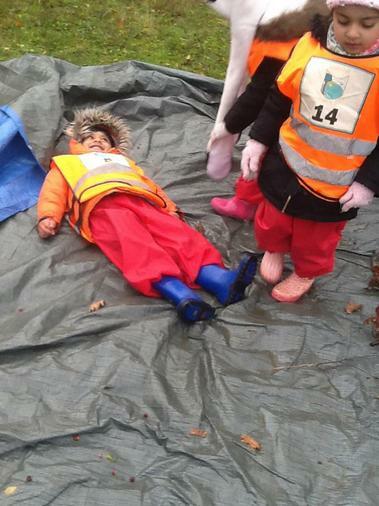 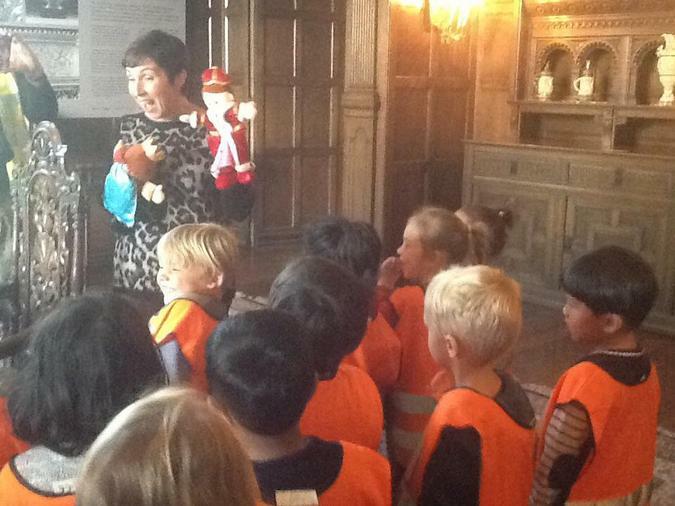 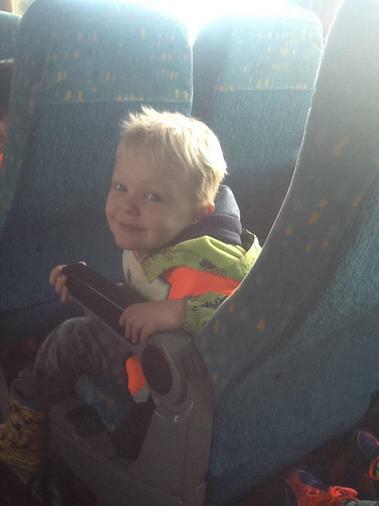 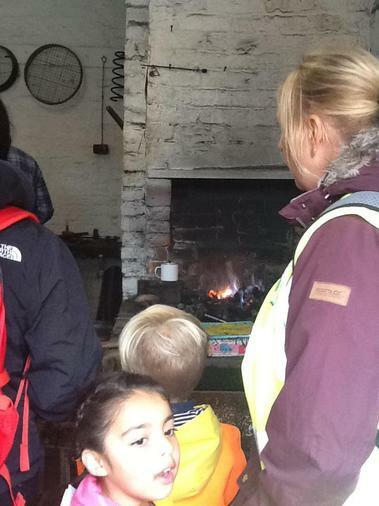 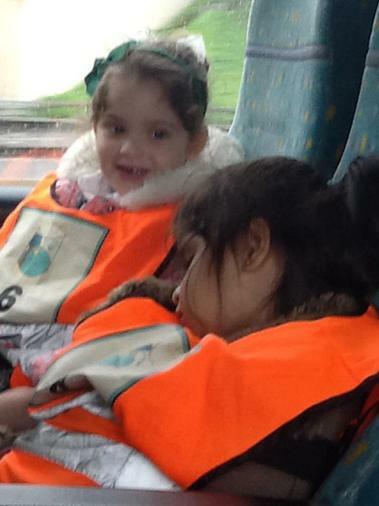 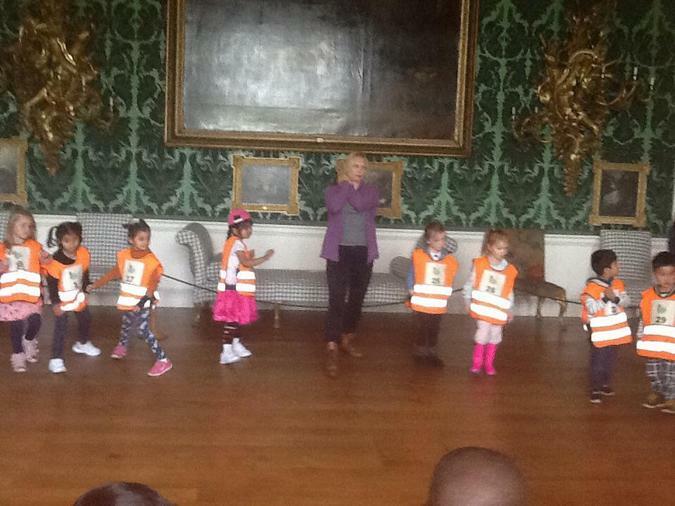 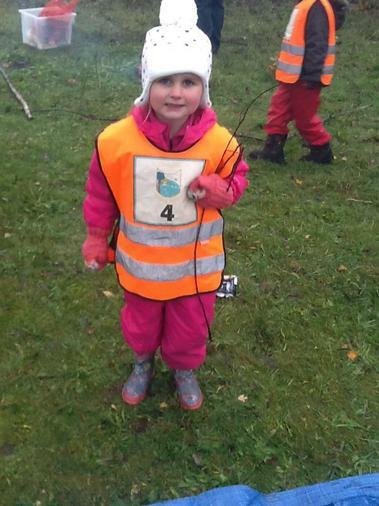 The Reception children have had a fantastic time on their school trip to Temple Newsham today. 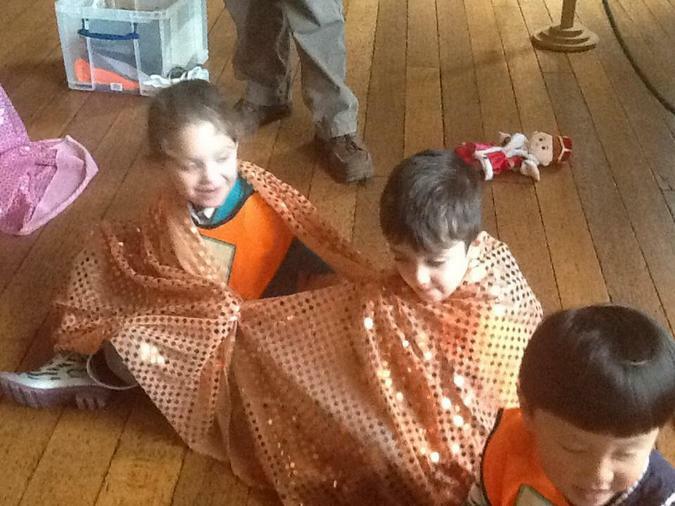 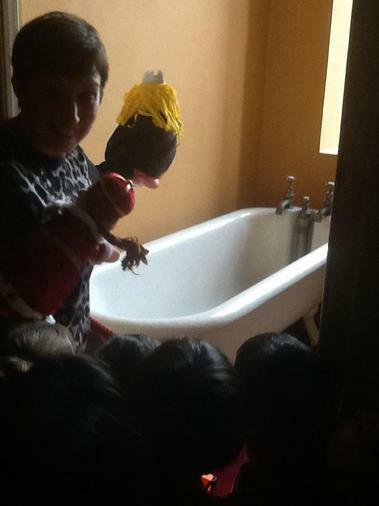 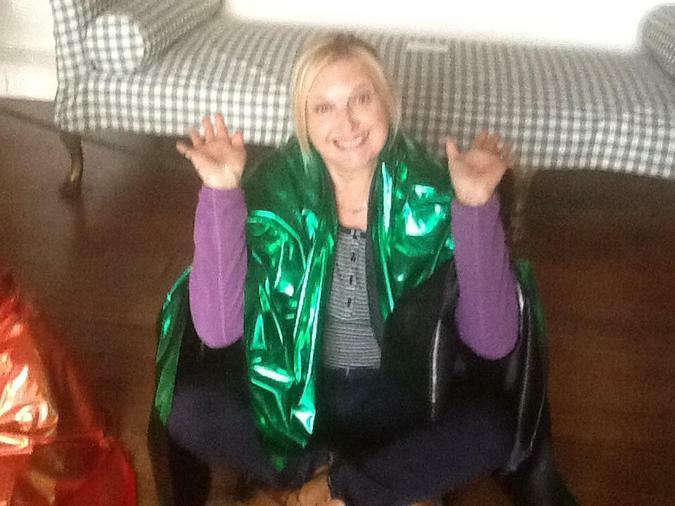 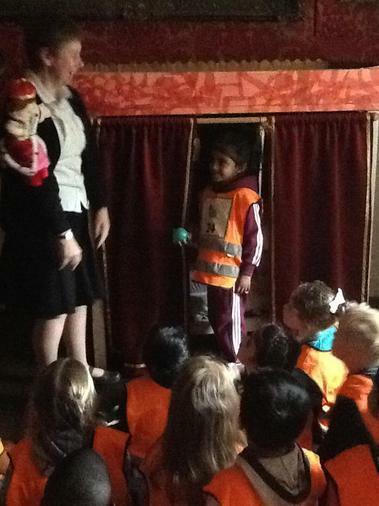 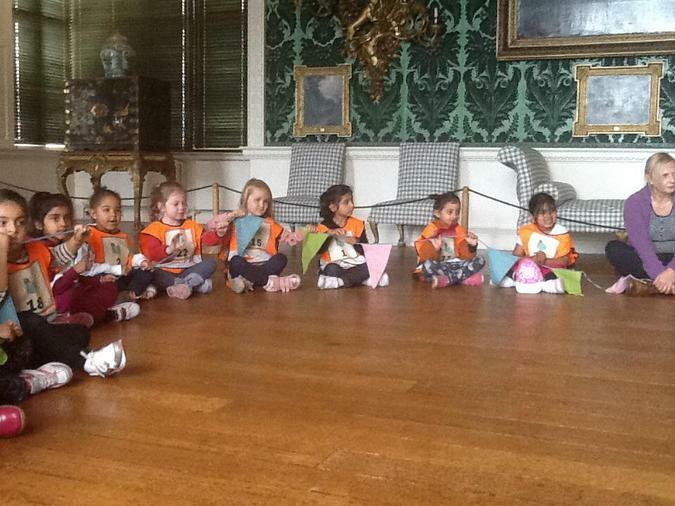 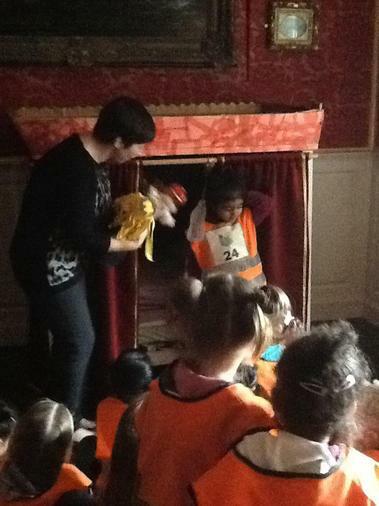 The children were introduced to the house and the story of the Princess and the Pea. 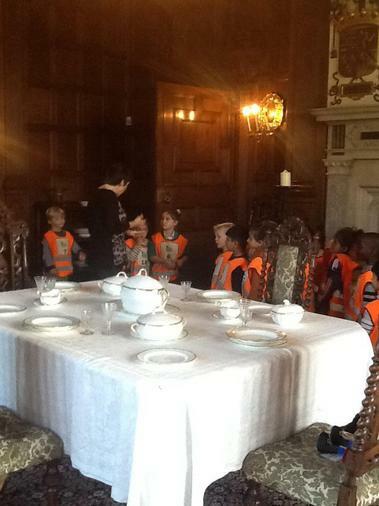 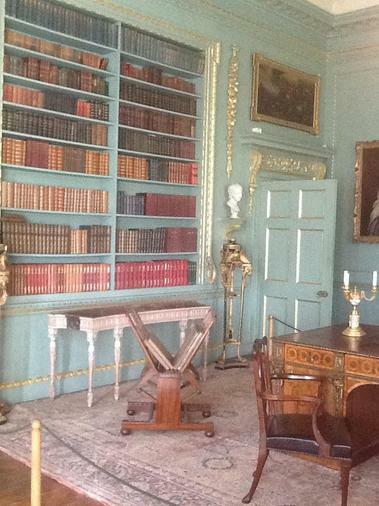 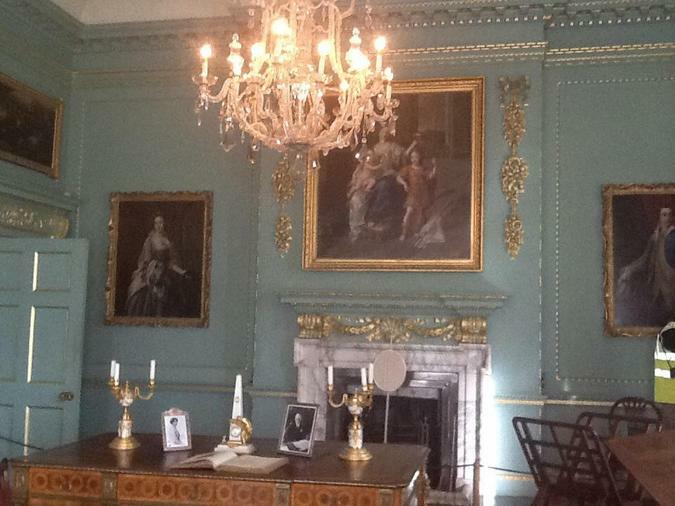 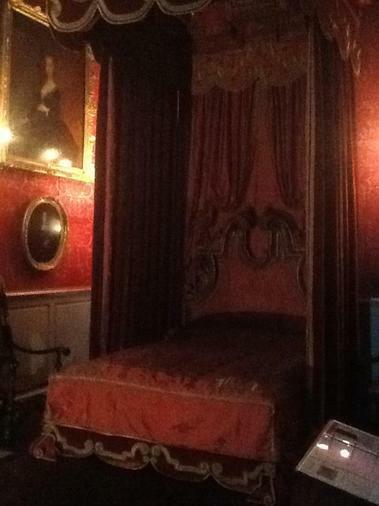 They joined in with the telling of the story through role play, looked at objects and visited different rooms in the house including the grand Great Hall. 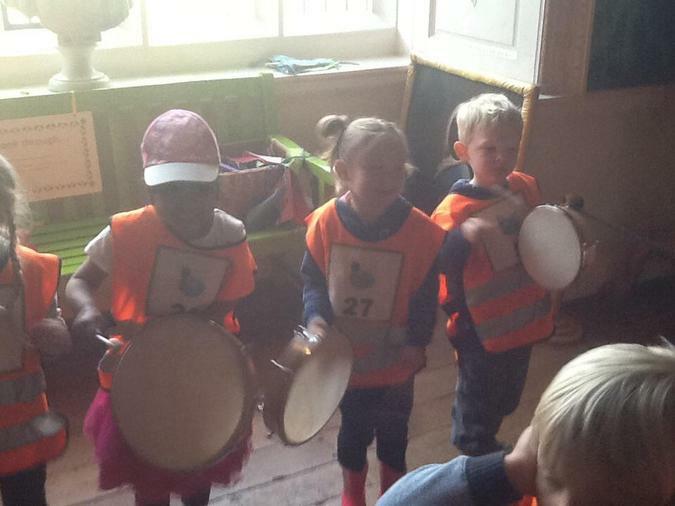 The children danced at the ball, moved like trees and made the musical sounds of the storm. 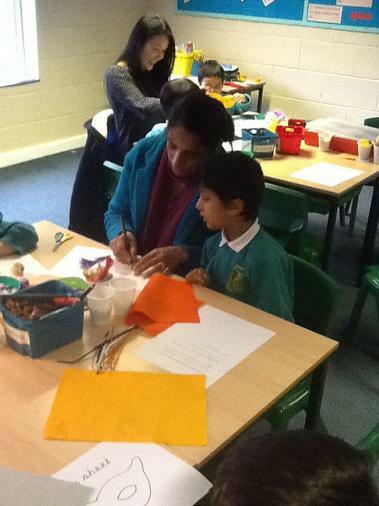 The trip today will greatly support the children's future learning, particularly their writing. 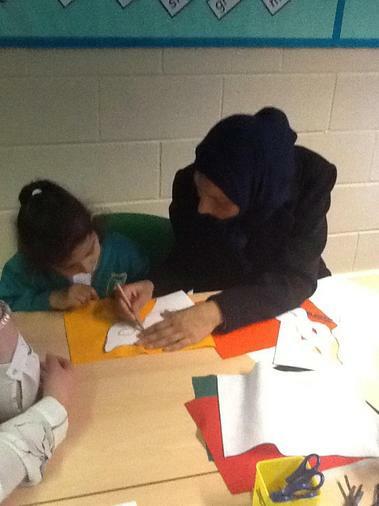 We are looking forward to rewriting this familiar story and recording what we have learnt from today's trip. 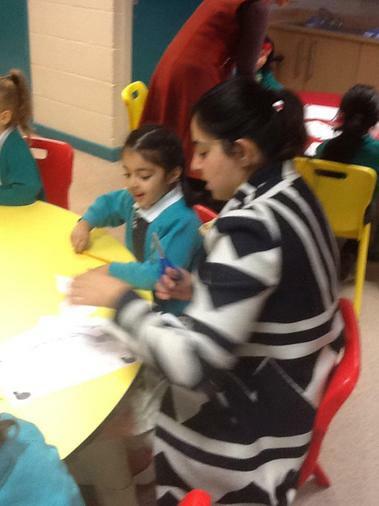 Monday: Maths - to be in for Wednesday. 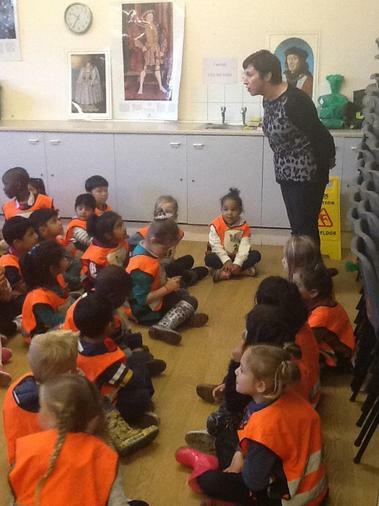 Wednesday: English - to be in for Friday. 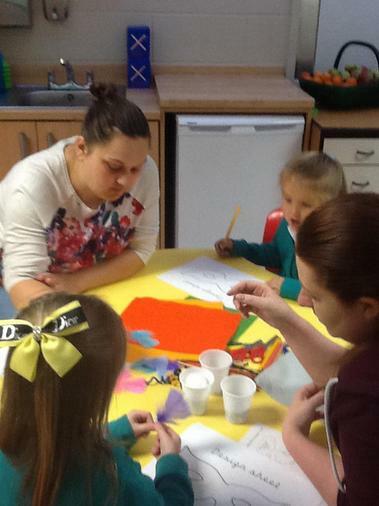 Spellings - the children will be tested on the following Monday. 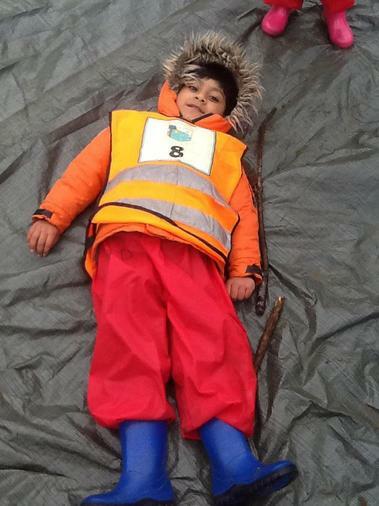 P.E kit to be in school on a Monday and taken home on a Friday. 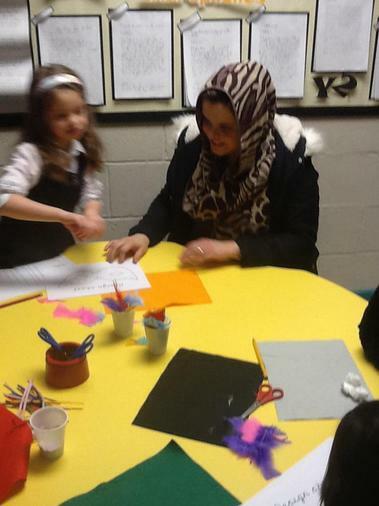 Please remember to practise the spellings which you will find at the front of your child's planner. 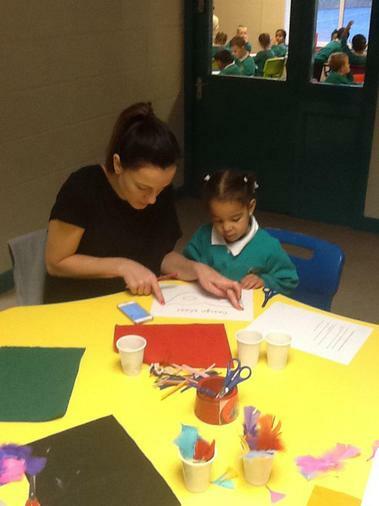 It is important that you listen to your child read every day. 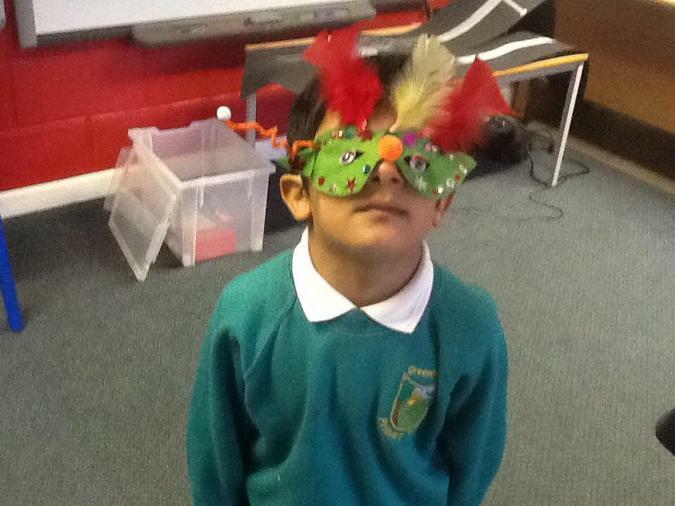 16th Decmber - Last day of term.